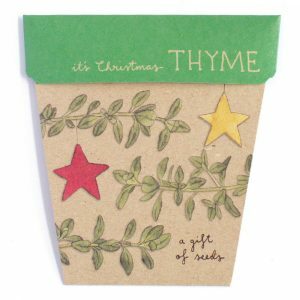 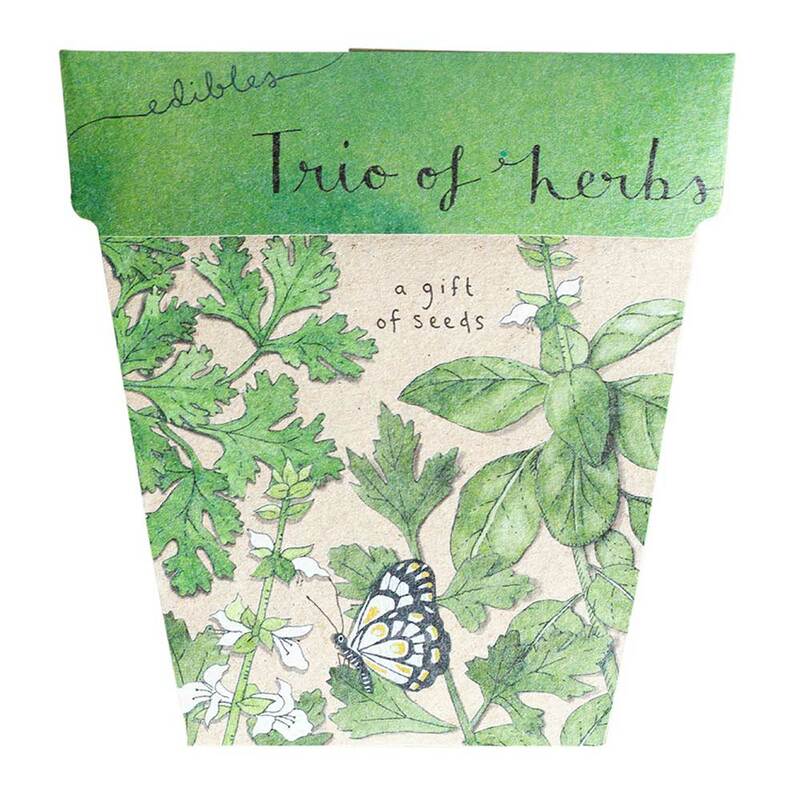 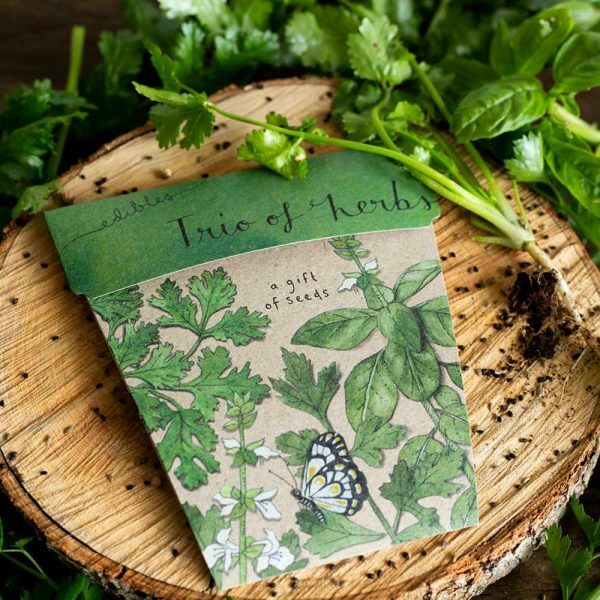 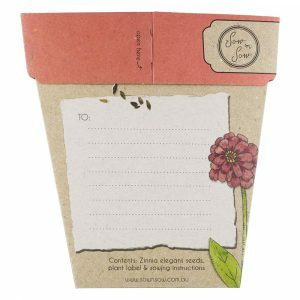 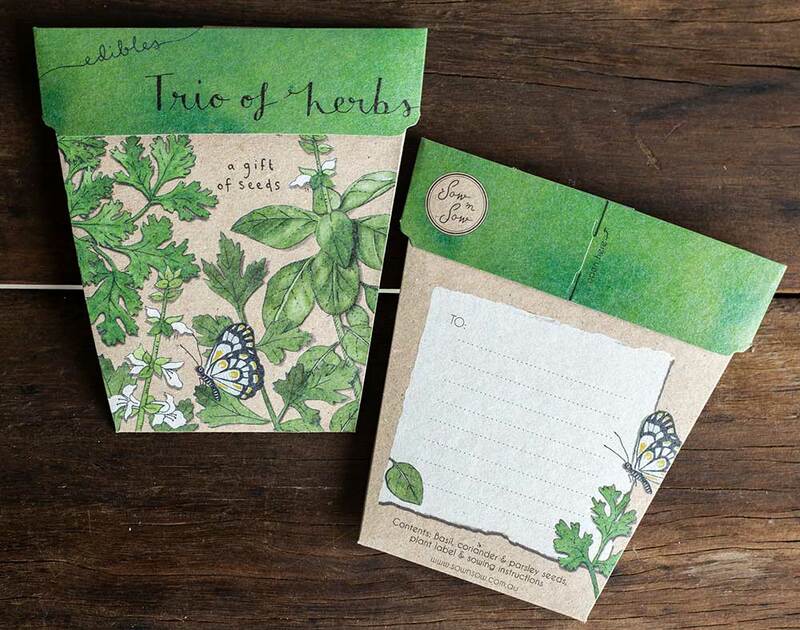 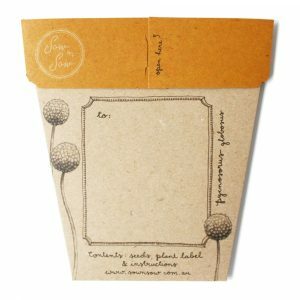 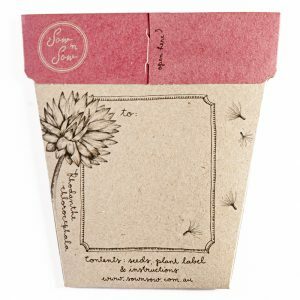 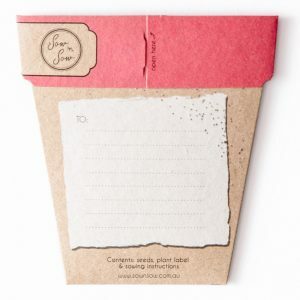 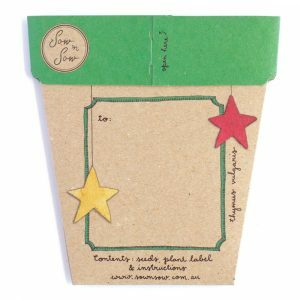 Introducing the redesigned Trio of Herbs Gift of Seeds, now a part of the ‘Edibles’ Gift of Seeds range. 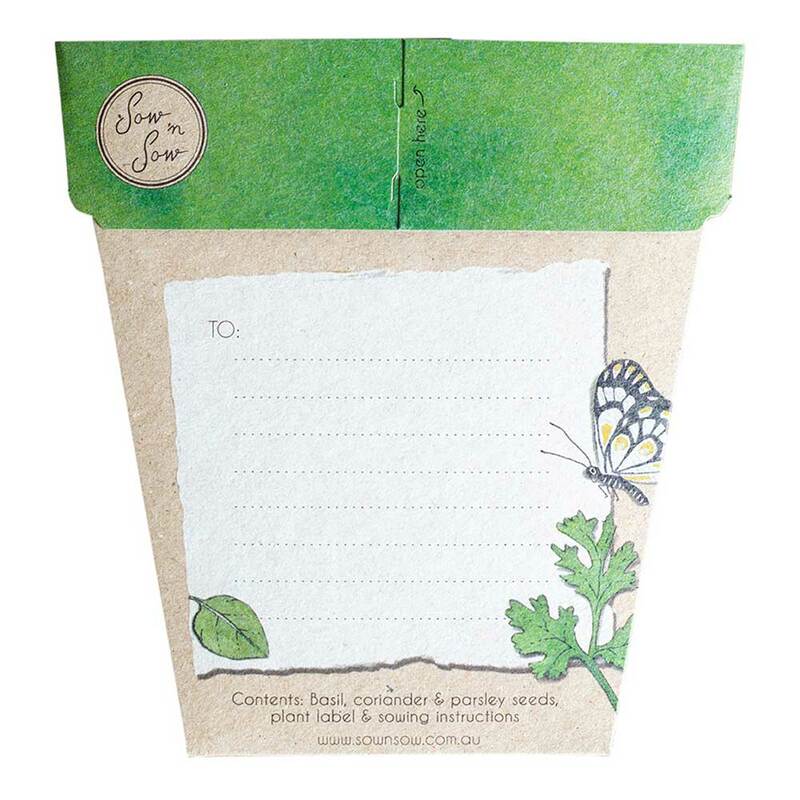 This pack includes a mix of parsley, coriander and basil, a perfect mix for the kitchen gardener! 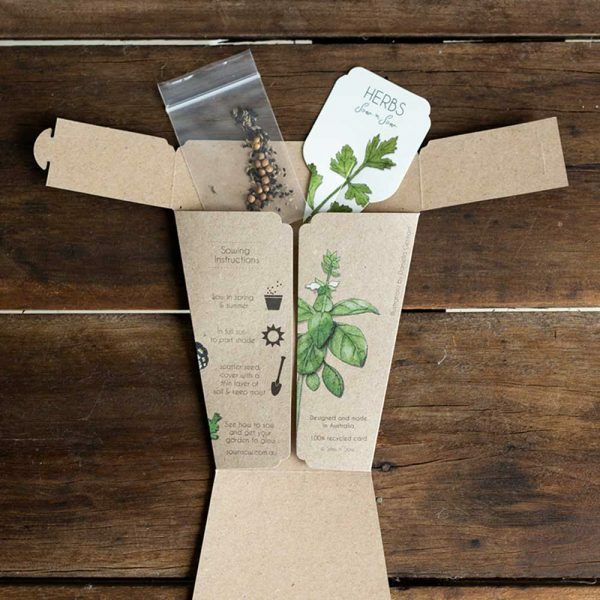 Each herb is easy to grow, and will blossom with love. 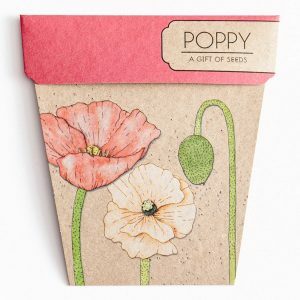 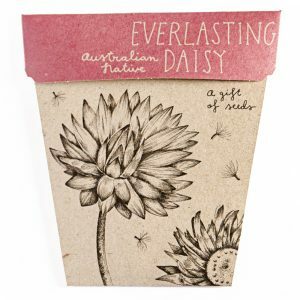 This is both a beautiful card and a joyous experience to gift to someone in your life, or even yourself! 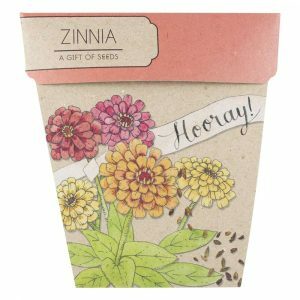 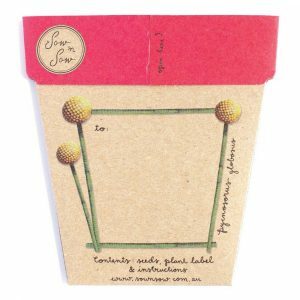 Perfect to sow in spring and summer, simply scatter the seeds, cover with a thin layer of soil in a sunny position & keep moist until germination. 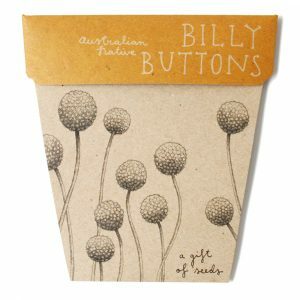 For more sowing information, click here.